74 days until Powhatan's Festival of Fiber!!! 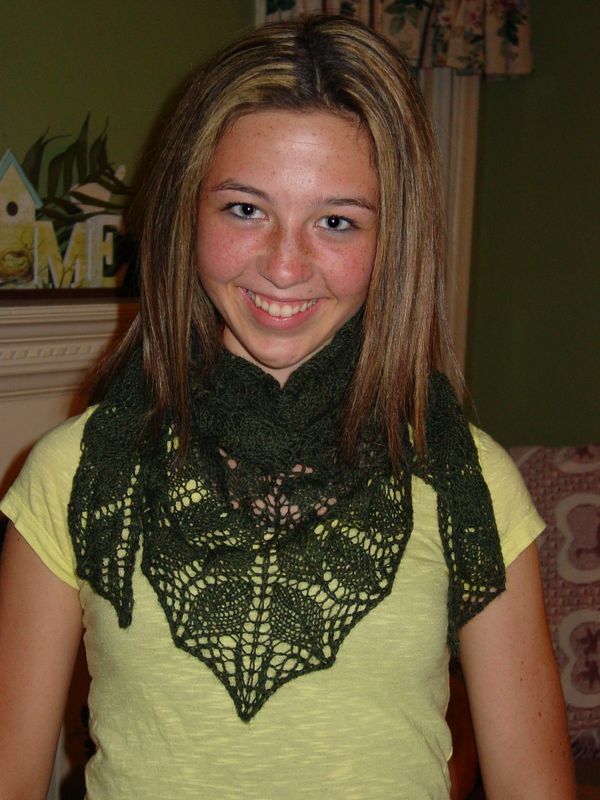 How about a Scrappy Scarf using the linen stitch? What will you be working on the first day of the New Year? 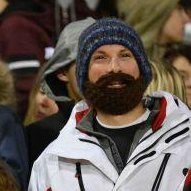 I will be working on a "Look at my Lumberjack Beard!" and hat for a friend in my neighborhood. Sharon...I hope you can make it. We are looking forward to a fun packed day! Not far at all. It is about 30 minutes west of Richmond. Powhatan's Festival of Fiber is taking place April 27, 2013 in historic Powhatan, VA . This is the first annual event and there has been a lot of buzz. Check out their Facebook page for more information. Thank you all! 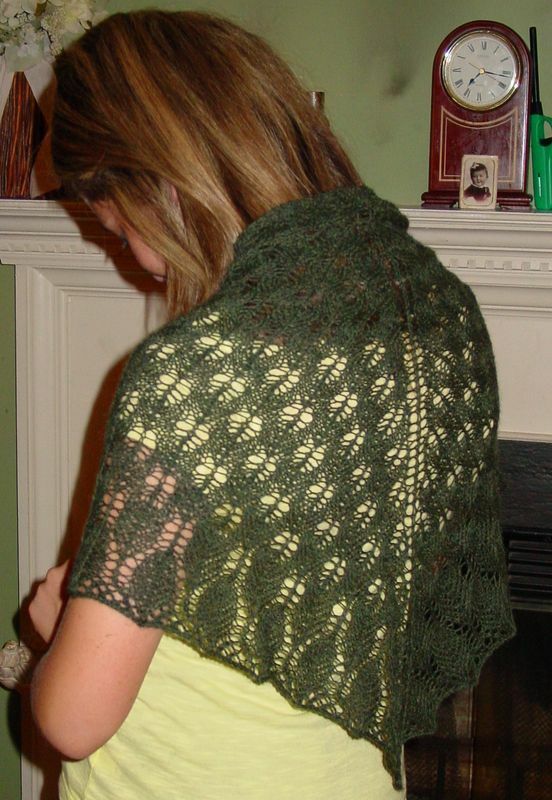 I have done some designing for small accessories, but this first shawl holds a special place in my heart. I am eagerly awaiting FFF! I will be spending some time in the demo tent both days. I will be wearing my Ravelry button...teammom. 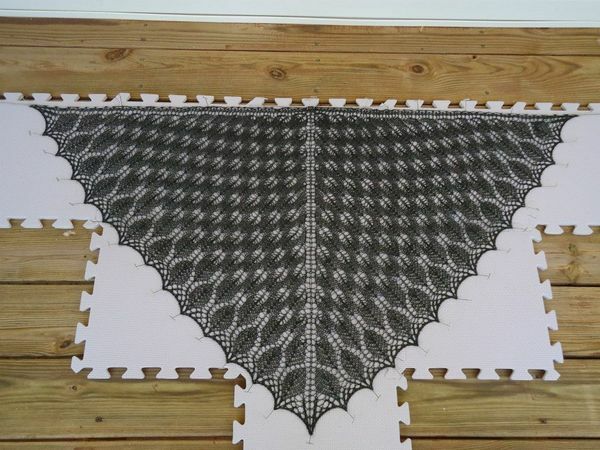 Fingers crossed on the skein and garment competition. I have been spinning for about 2.5 years and LOVE it. I have 2 wheels, an original Kromski Mazurka (my travel wheel) and a 1985 Ashford Traditional. I love them both, but the Kromski is a bit "chattery". Currently, one wheel has hand dyed cormo ready to be plyed and the other has a merino silk blend that I dyed at my spinning guild's dye workshop. I am looking forward to spending the next month enjoying all of the fiber festivals that are located in VA! 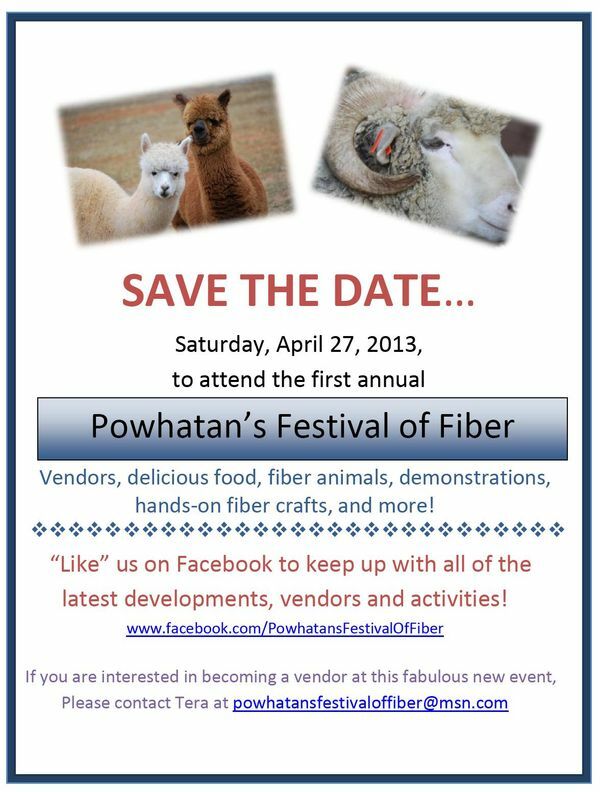 I am also excited to announce that Powhatan, VA is hosting its first Festival of Fiber in April 2013! So much fibery fun!! !